Roman Quarter Apartment - Chichester. 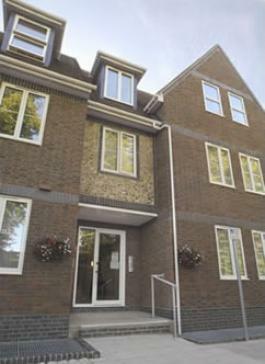 This delightful two bedroom apartment is situated in the centre of the historic city of Chichester. The apartment offers spacious accommodation, complimentary WIFI and is within minutes walking distance of The Festival Theatre, cathedral, shopping centre and restaurants. Chichester harbour & Goodwood are a short drive away and the mainline train station is close by, making the apartment perfectly located for both holidays and business. 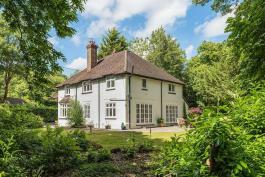 A Lovely detached family house set in mature woodland grounds of 1.3 acres. The property is spacious, yet cosy with a wood burner in the kitchen and an open fire in the sitting room. Fully equiped for both business travel and family and friends. The house is close to Goodwood and beaches and the historic town of Arundel is only 5 miles away.